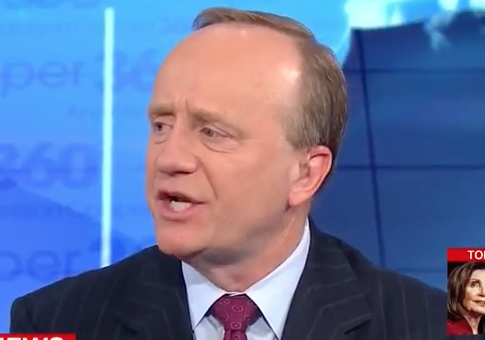 Paul Begala, a CNN political contributor and former adviser to President Bill Clinton, on Thursday chided the New York Times for noting what House Speaker Nancy Pelosi (D., Calif.) was wearing when she entered the House chamber to accept the speaker’s gavel. 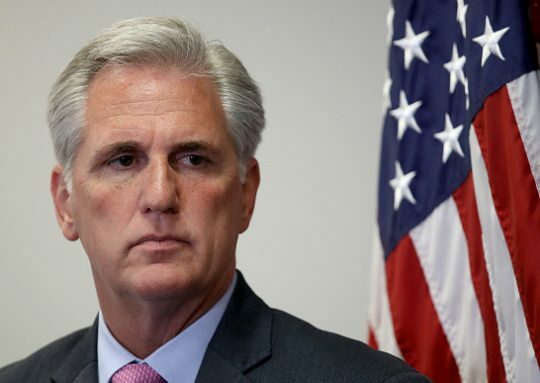 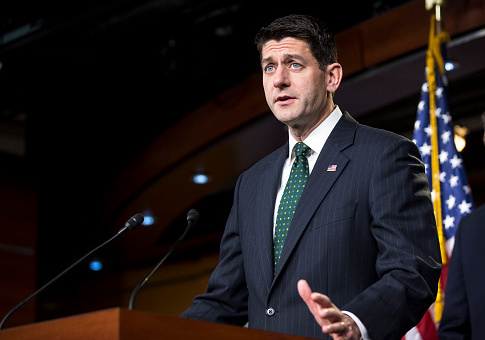 The National Republican Congressional Committee suffered a major hack earlier this year, according to three senior party officials, raising concerns the intrusion may have been orchestrated by a foreign agent. 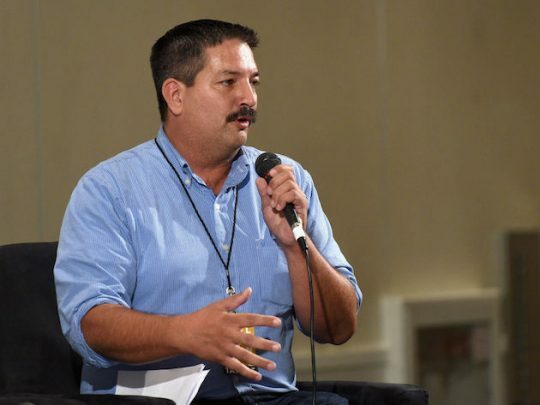 Wisconsin Democratic congressional candidate Randy Bryce on Friday night justified his multiple arrests by comparing himself to Rep. John Lewis (D., Ga.), who was arrested dozens of times for peaceful civil rights protests during the 1960s. 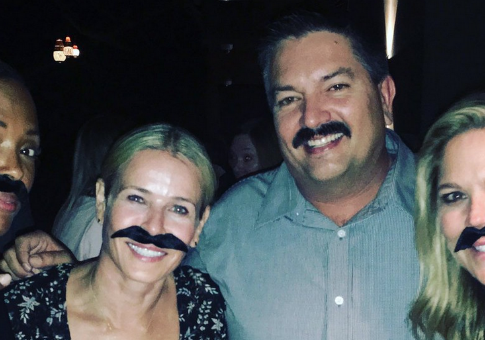 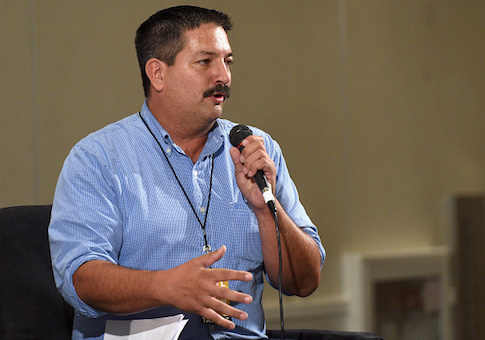 Wisconsin Democratic congressional candidate Randy Bryce, who is vying to replace House Speaker Paul Ryan (R., Wis.) in November, previously listed Joe Cardinali on his campaign website as an elected official who endorsed him, but that endorsement was recently removed after a volunteer for the Bryce campaign requested a restraining order against Cardinali for harassing and “intimidating” her. 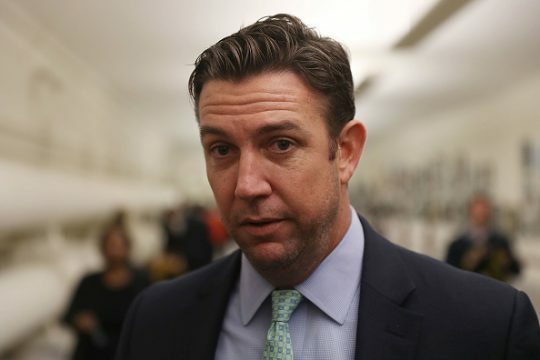 California Rep. Duncan Hunter (R.) and his wife, Margaret, were indicted Tuesday on charges they used campaign funds for personal use and hid their activities with false campaign reports. 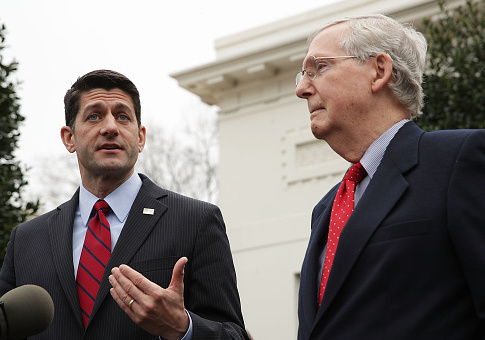 Senate Majority Leader Mitch McConnell (R., Ky.) said Tuesday that Russian President Vladimir Putin wouldn’t be welcome at the U.S. Capitol if he visits in the fall.